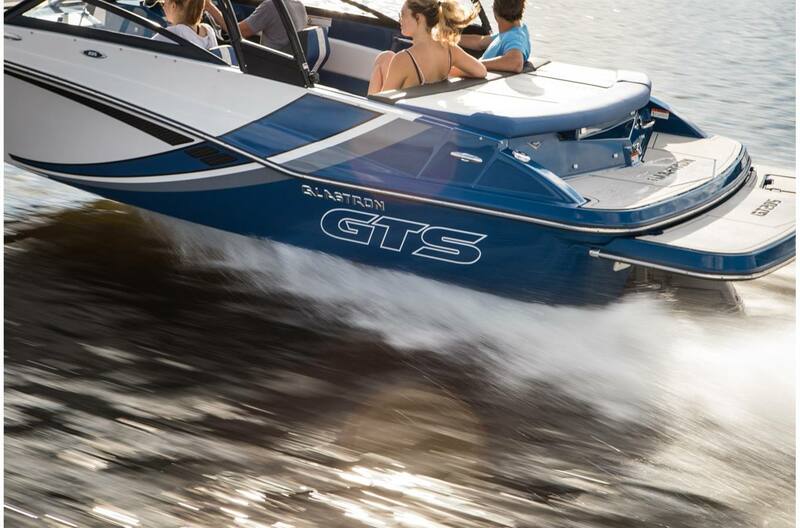 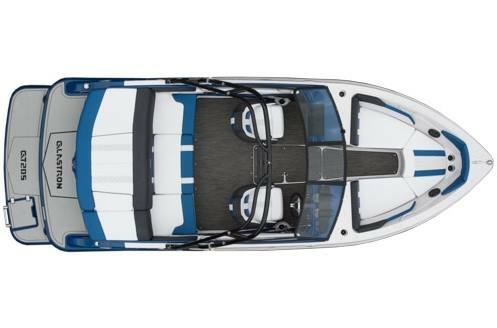 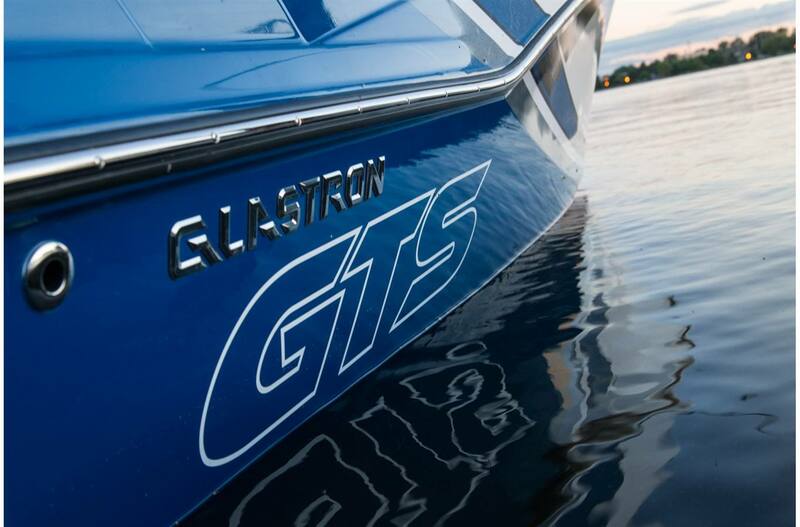 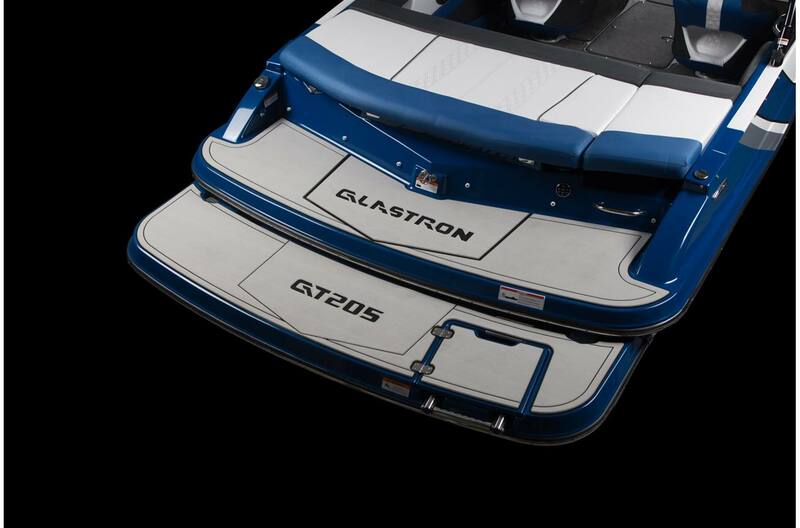 With daring GTS Graphics and colors, the GTS205 is a spacious and sporty 20' Bowrider that radiates what you're after — style and performance. 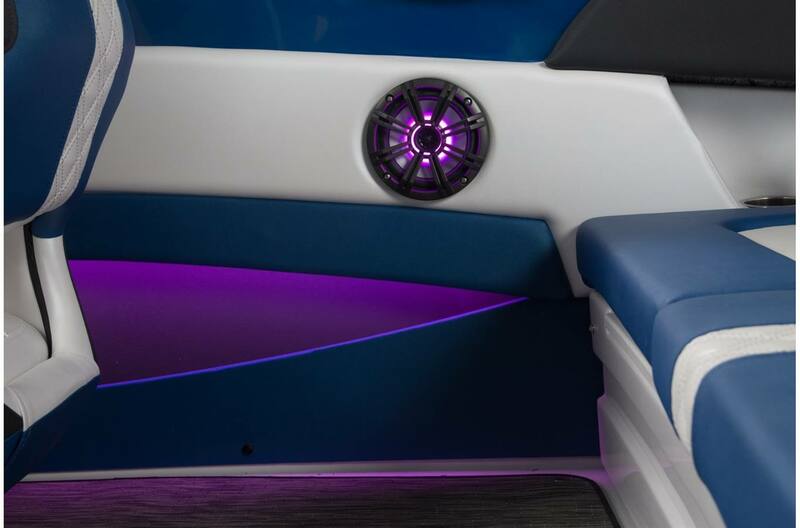 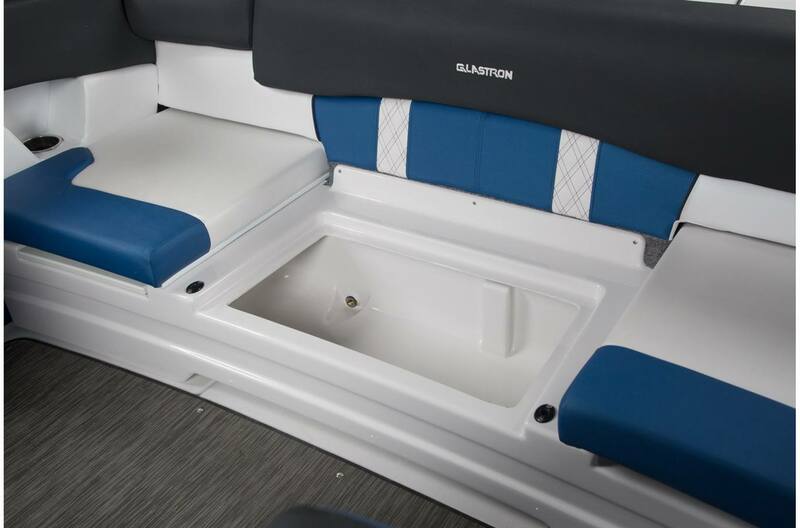 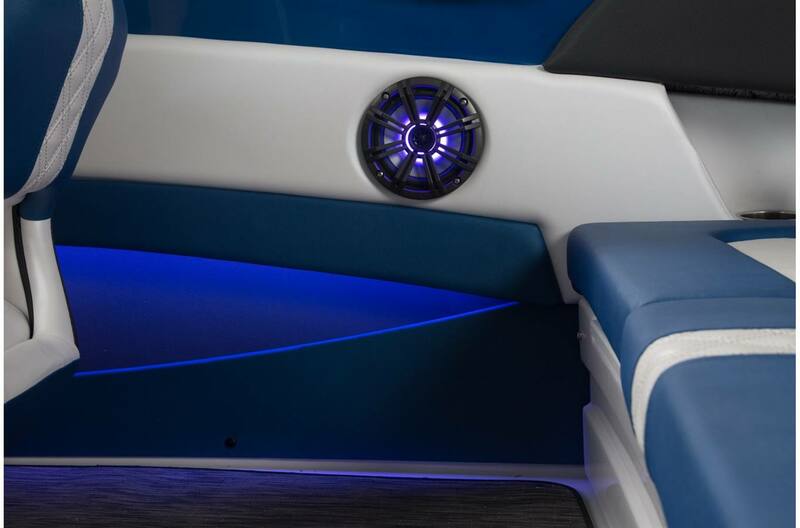 Enjoy all the deluxe amenities that include bucket seats, sundeck, plentiful storage space and a custom matched Glastron trailer. 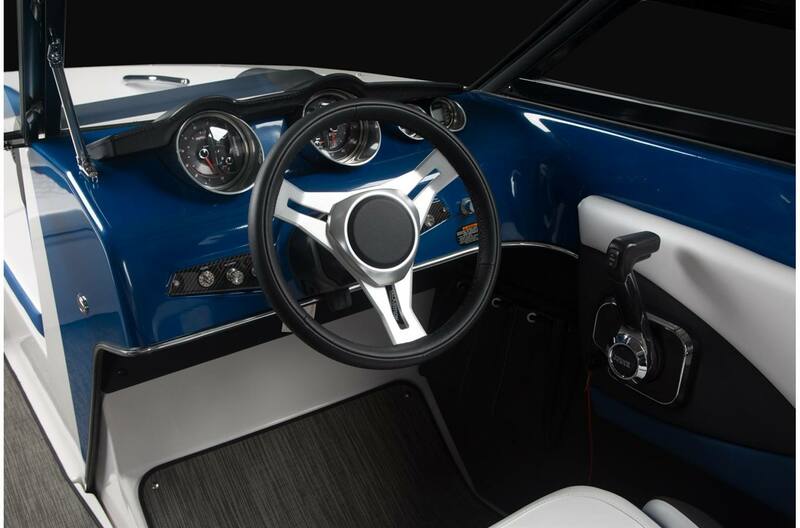 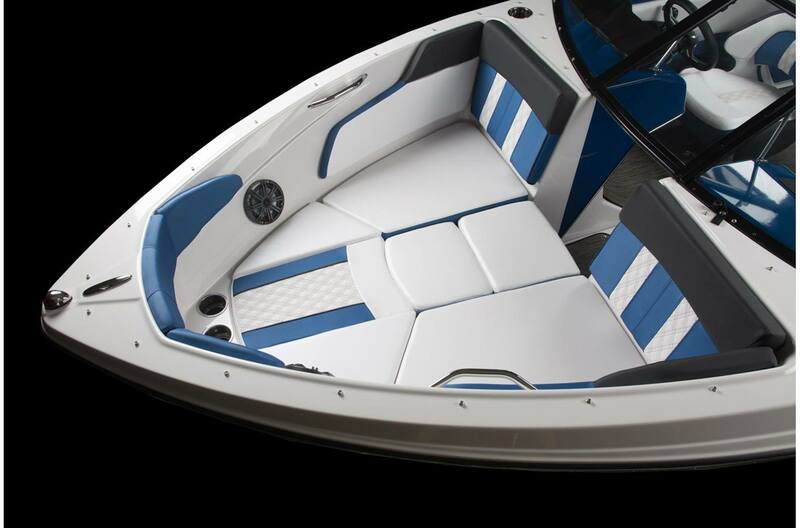 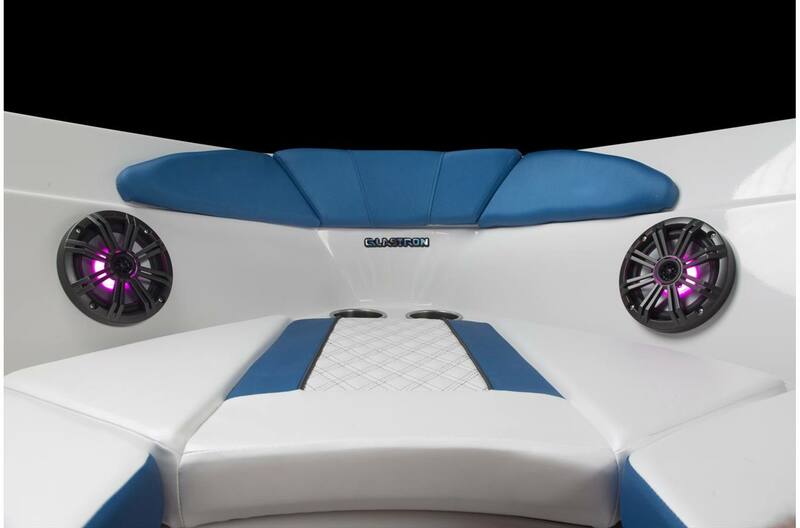 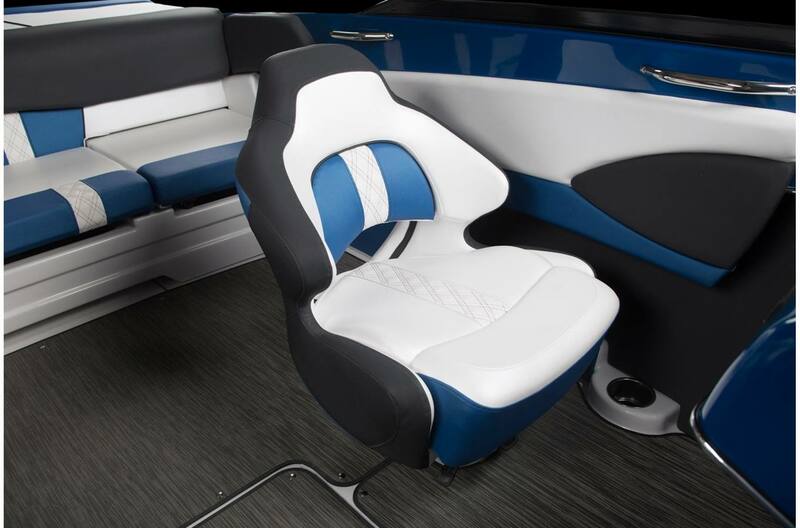 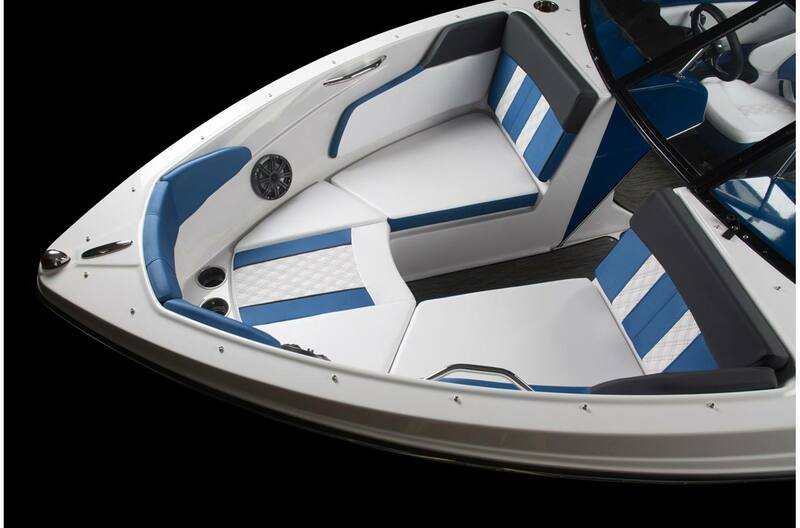 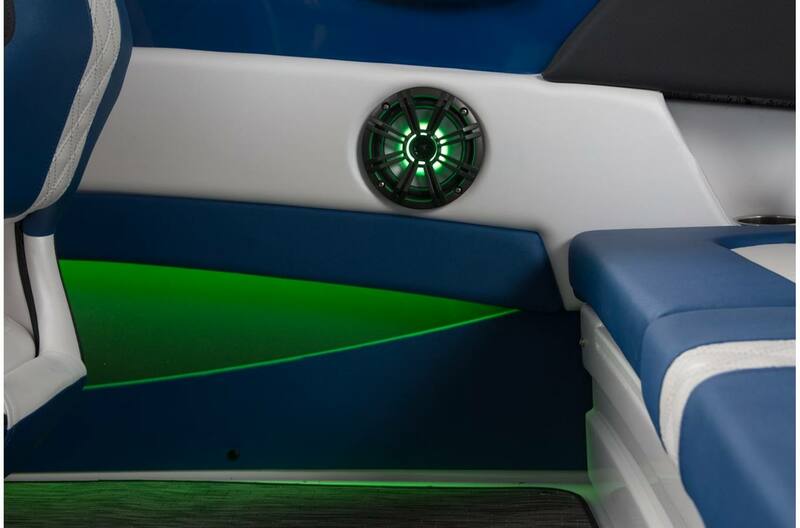 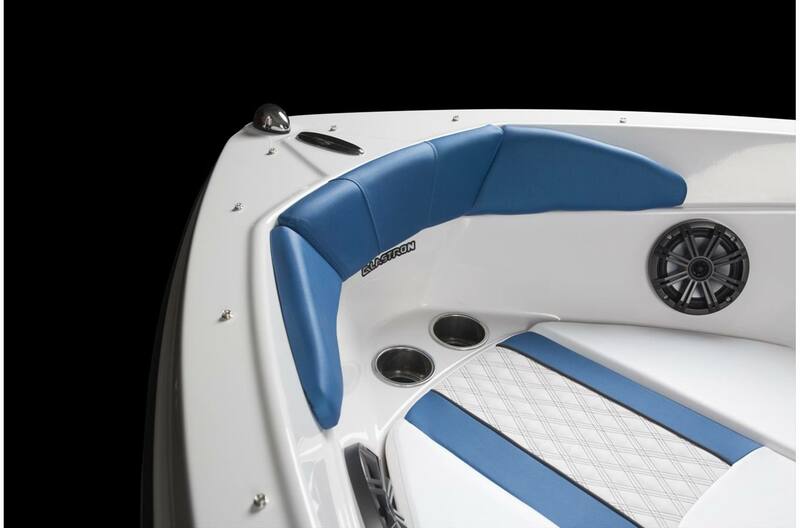 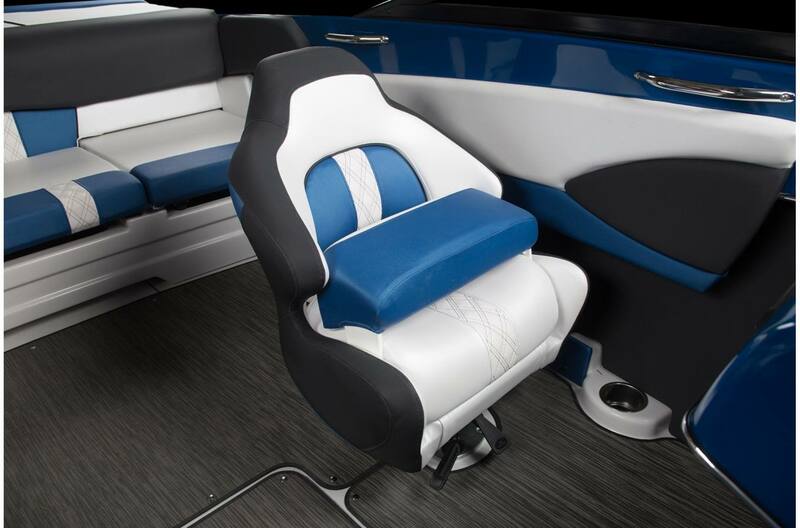 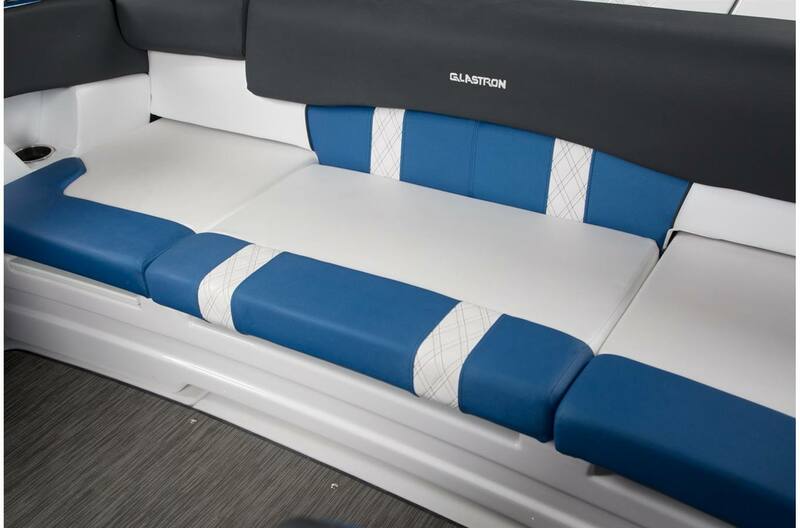 With plenty of additional options to choose from such as the XL Package, you can personalize your boat to meet everyone's desires. 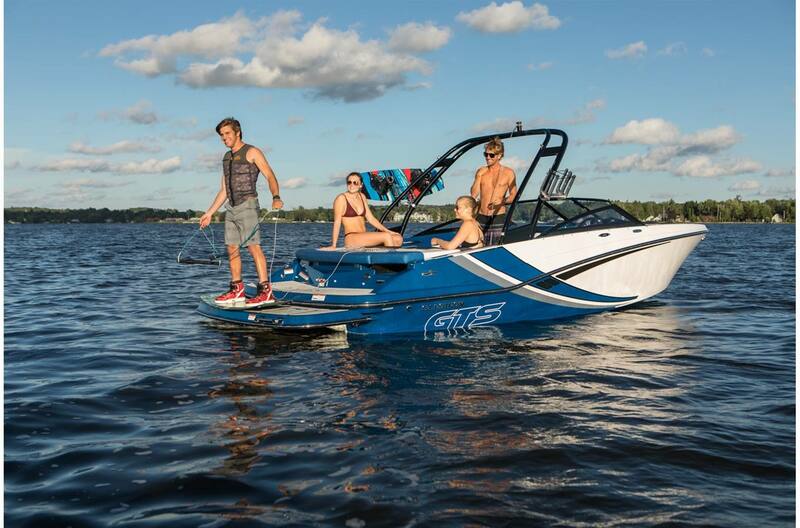 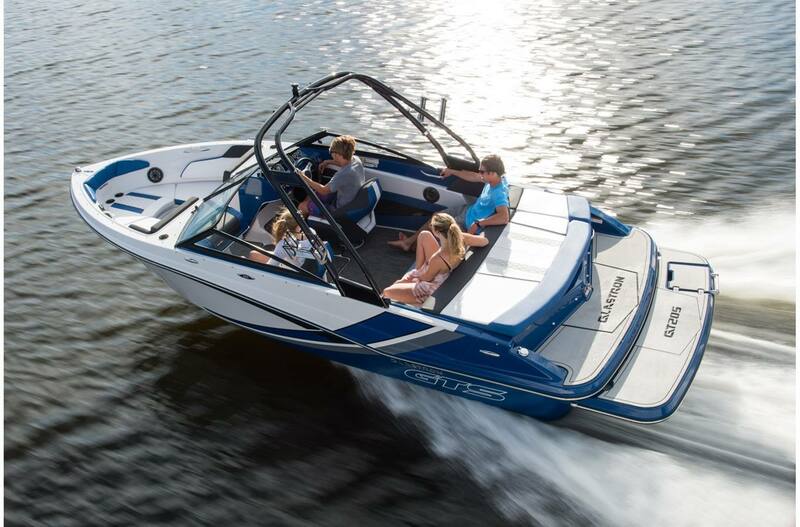 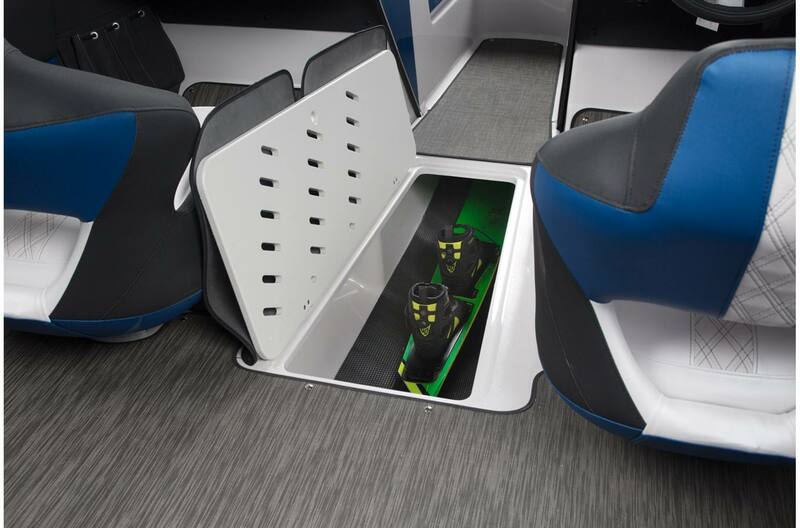 Bring the family over and take a trip to your favorite spot or ride the wake in your new GTS205.